I believe good design solves complex problems. Creating meaningful, sophisticated stories beautifully and simply, whilst being practical and technically pure to create value for everyone involved. My name is Max and I’m a designer based in Newcastle, UK. My vision is to master the craft of managing design projects as a whole. A holistic mind-set that should be built upon an understanding of the unique pillars that hold up a project; creativity, technology, finance and emotion. I believe the key to this is communication. Using compassion and empathy to best cater your messages to help empower your team and audience to ultimately achieve the goals you’ve set. I count myself lucky to have grown up on the cusp of a new age, the digital age. Being a native of new technologies and ways of thinking yet standing on the shoulders of proven traditional skill. I understand the charming nature of humans in all walks of life and revel in design as a means to communicate and serve the everday people I know and love. Wanting to bring the tactile nature of joining a company back. 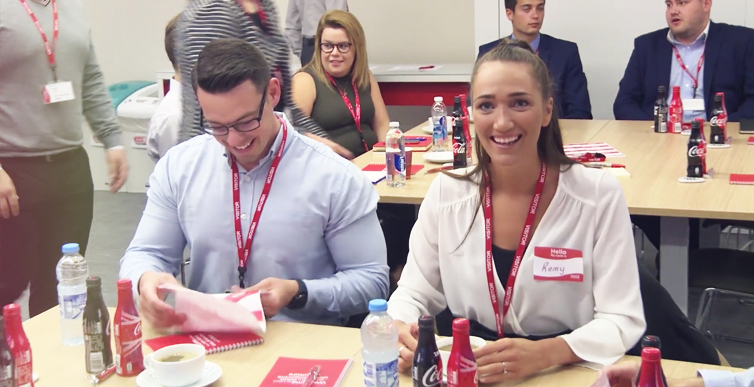 I helped Coca-Cola European Partners launch the pilot for their new ‘Welcome Day’ experience for new recruits. I was proud to help produce a high energy, interactive and engaging experience for everyone involved. As well as producing the essential collateral to complete the experience for the new recruits. 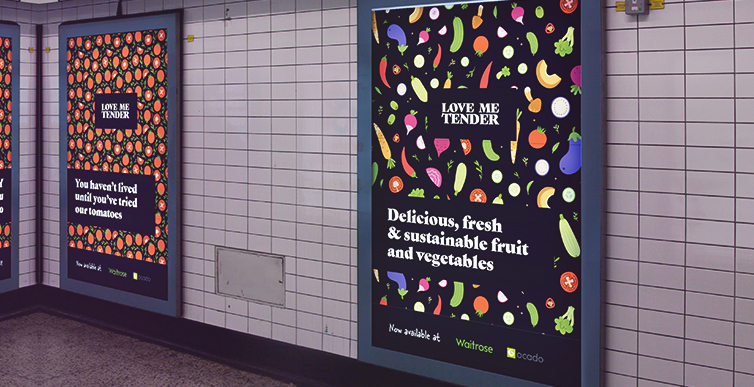 Love Me Tender is a sub-brand of the company Wealmoor. In an effort to launch the brand into the world of premium groceries, I was responsible for coming up with some new concepts. I usually provide my services under the company name House of Max. A design agency that aims to provide world-class digital, design and communication services to those who need the helping hand. However, in an effort to pursue a new challenge, I'm taking a break from House of Max. You can find out a little more on the website. I'm also part of the team at donr. A tech for good company, helping connect nonprofit organisations with innovative technology and online communities to inspire change. Check us out. Always happy to chat — although generally unavailable until 7pm from Monday to Friday. So probably, best to drop me an email. maxholford@gmail.com← Click to copy↑ Click to copy Woop!